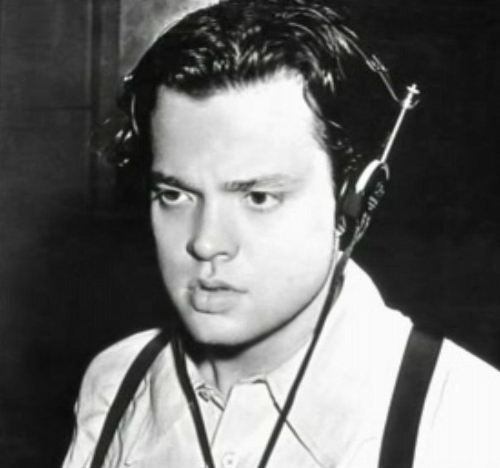 Welles’ first almanac/variety radio show, as sponsored by Illinois-based cosmetic maker Lady Esther, and featuring members of his Mercury Theatre. The show sought to provide something new to radio listeners. Unfortunately, the program format proved unpopular with the target audience of Lady Esther (ie middle class women), and the show eventually settled into a “story of the week” format. Originally scheduled for 26 weeks, the show ended prematurely when Welles left on his ill-fated It’s All True trip to Brazil.